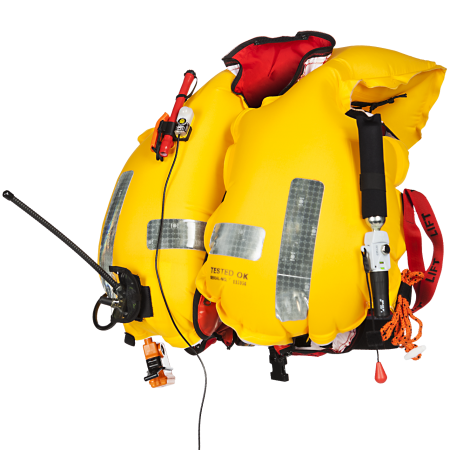 The sMRT Hi-Rise 275 is a lifejacket specifically designed with an integrated Personal Locator Beacon (PLB). 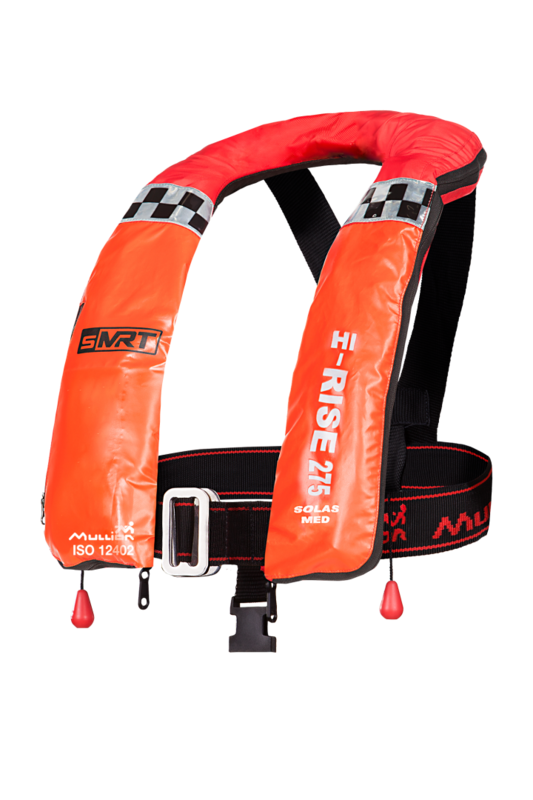 This lifejacket is compatible with sMRT AU10 model. 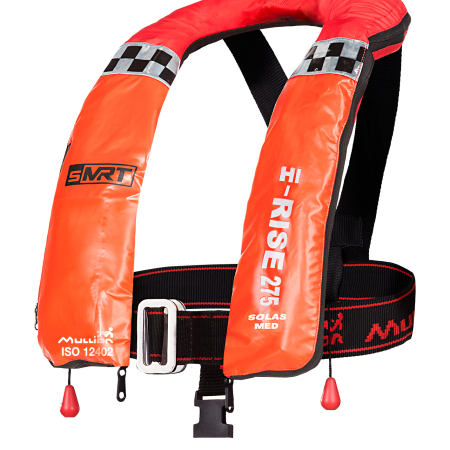 The sMRT H-Rise 275 is a lifejacket specifically designed to integrate a Personal Locator Beacon (PLB). This lifejacket is compatible with MRT AU10 model. 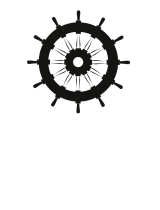 The sMRT AU10 beacon will send a distress signal to a local receiver (vessel). 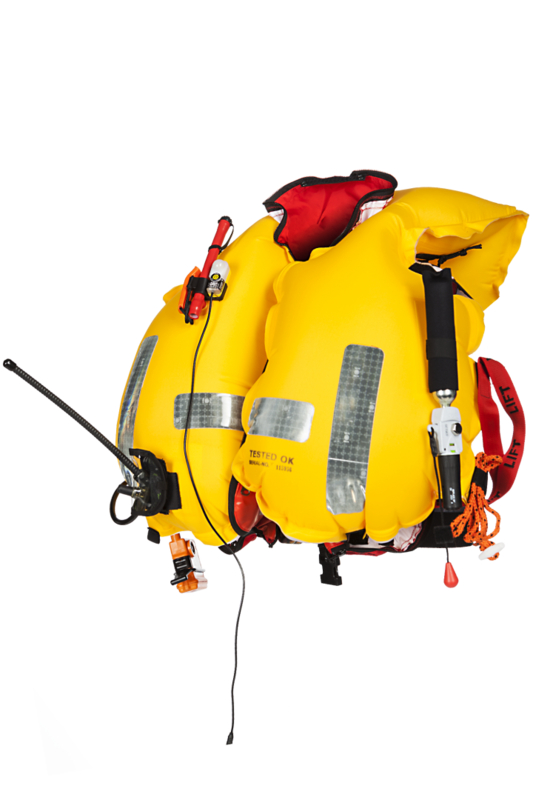 The beacon will activate by means of full water immersion. 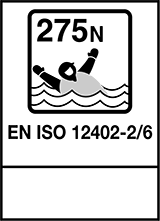 Frequencies 121,5MHz and AIS.